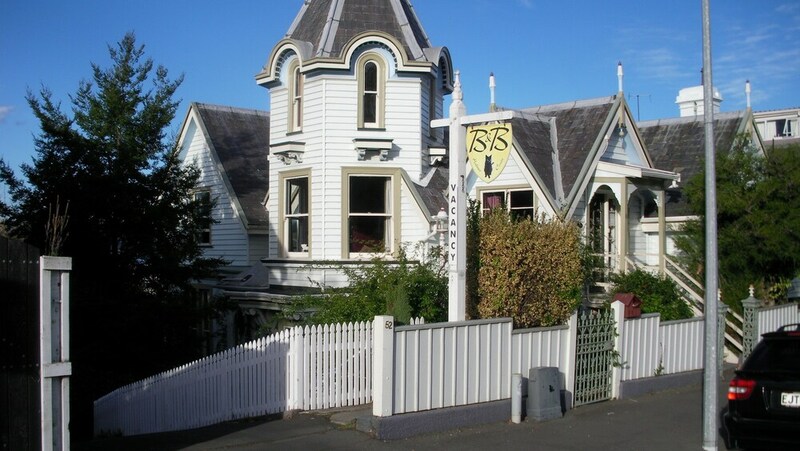 Located in Dunedin City Centre, this bed & breakfast is within a 10-minute walk of Fortune Theatre and The Octagon. University of Otago and Forsyth Barr Stadium are also within 2 mi (3 km). Dunedin Railway Station is 11 minutes by foot. Along with laundry facilities, this bed & breakfast has a garden and free self parking. WiFi in public areas is free. All 11 rooms offer free WiFi, TVs, and hair dryers. Hulmes Court Bed & Breakfast features a garden and laundry facilities. Public areas are equipped with complimentary wireless Internet access. Onsite self parking is complimentary. Guests must contact this property in advance to provide their anticipated arrival time. Please contact the property using the information on the reservation confirmation received after booking.